Looking for a peaceful and comfortable color palette for your wedding? Go neutral ones, which is also the new trendy colors for 2017. As we all know, ivory, creams, champagne, beiges, etc. colors always give us a feeling of softness and tenderness. What’s more, these colors match so well with others, you can mix with ease. 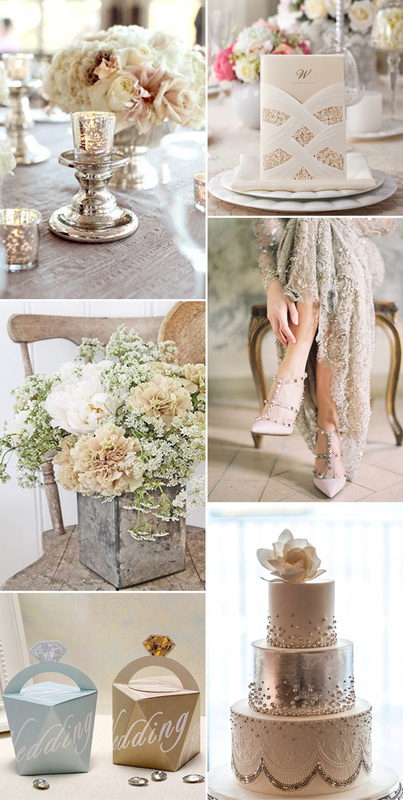 Scroll down and enjoy the neutral wedding color ideas below. This entry was posted in 2017 wedding trends, Neutral Wedding Colors, Wedding Color Palette and tagged neutral wedding colors, wedding color ideas. Bookmark the permalink.